The CPRC staff conducted a mini-seminar with the students of the Centro de Desarollo Preescolar de Administracion Central of UPR. 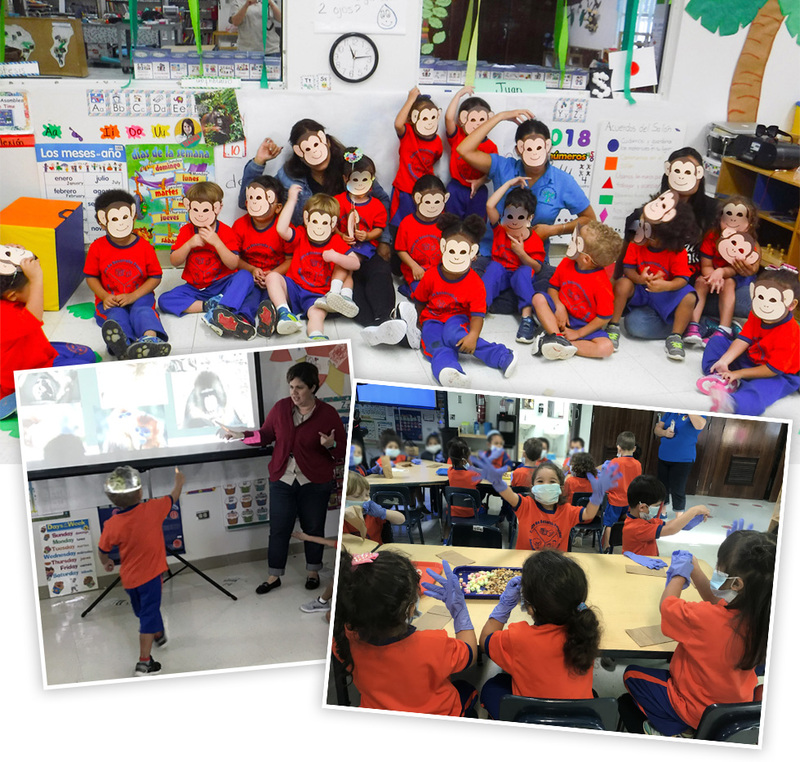 The children learned about primates and their complex social and emotional lives. Through a hands-on activity, they were also taught the basics of research and veterinary care done in our field stations at Cayo Santiago and Sabana Seca.